Review & reflect – May – SO, YOU WANT TO BE AN IRONMAN? May was a make or break month for me, with my next race in early June, it simply had to be a good solid month. The focus was disciplined consistency. 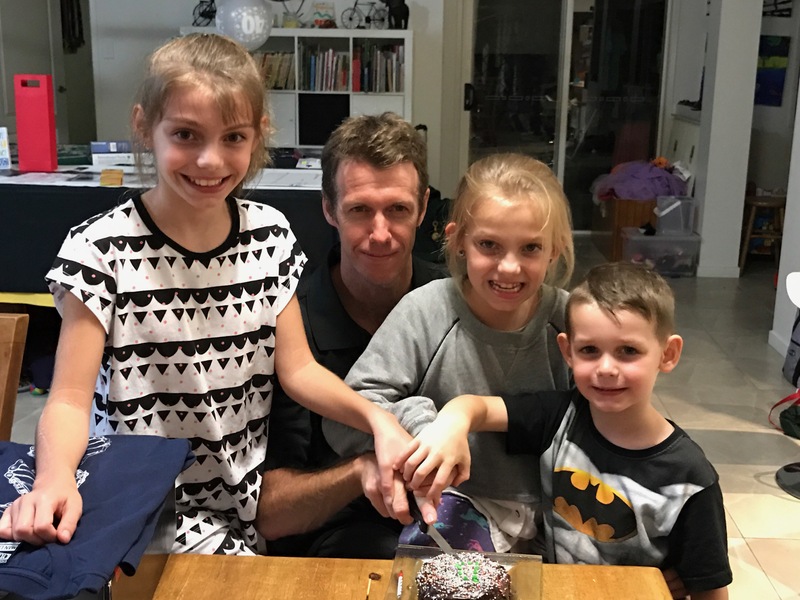 I am now inside the final two weeks to Cairns Ironman (Ironman number 2 for 2017 & number 4 total) and am very excited to be returning to the venue of my very first ever ironman, way back in 2015 (it seems a lifetime ago). My race preview will be up sometime next week, stay tuned! I head into June full of confidence, as May ticked all the boxes I wanted. My distance may have been down a touch, but the intensity compensated for it! Lets not waste any more time, lets grab a coffee and stop for a quick moment to reflect and review my May training activities, this is all about celebrating milestones, being grateful for the time and appreciating the sacrifice. In May I trained on 30 out of 31 days, training for a touch over 43 hours for the month, which is right on track for my desired 10 hours per week. We are now in the end of Autumn and Winter has arrived, it is darker & colder in the mornings and evenings and harder to stay motivated. 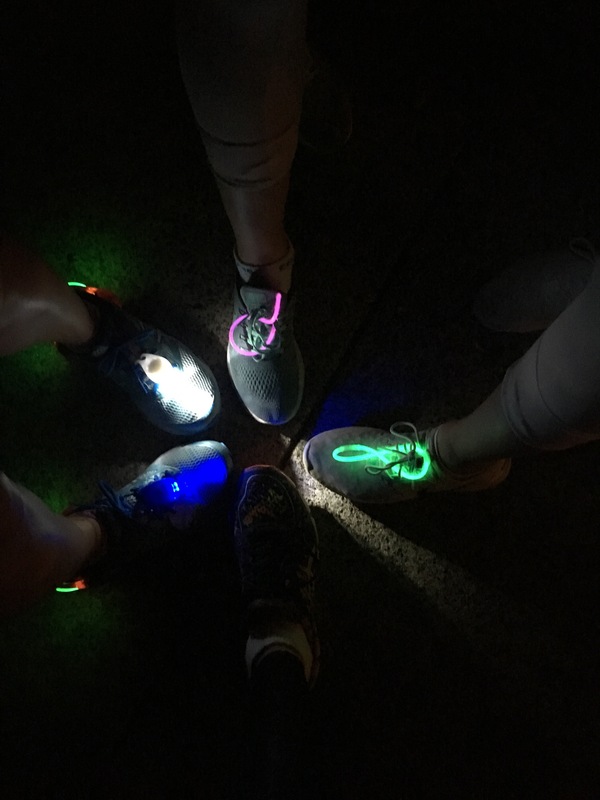 May Distance Challenge – complete 756km finishing 65,507 of 222,155 participants. 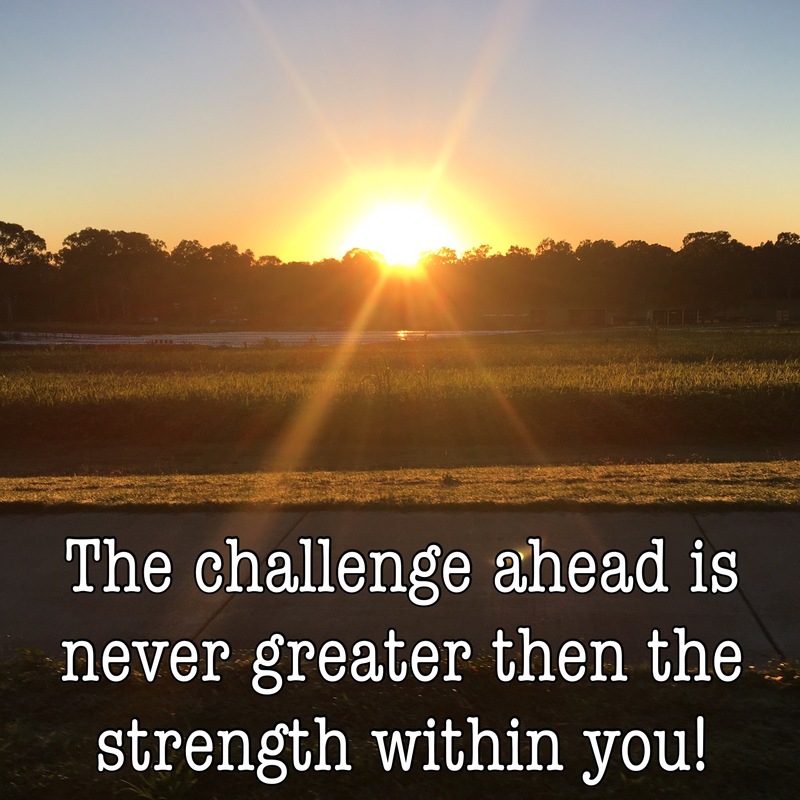 I love that these challenges give me something fun to watch and monitor during the heavy loads of training. 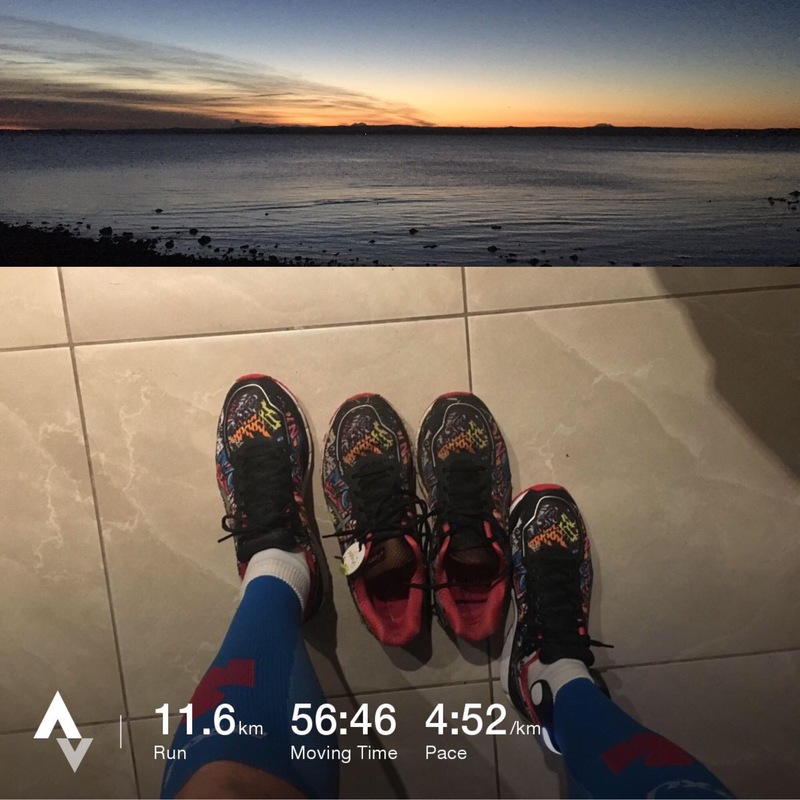 During May they provided the perfect motivation to get out there ticking over the k’s and hours as I draw closer to my next Ironman. May saw the perfect weather for most of the month, with temperatures only starting to get cold really late in the month! During May my running really ramped up and the best part was I did it almost pain (injury) free. Obviously with all running there is an element of pain, but I was super excited to get through without injury! As you can see above I ran a total of 163km, which included a 10km PB just before my birthday and a 5km parkrun PB only a couple of weeks later. Running a sub 20min 5km is a very satisfying goal and I believe it hurts more than running a marathon! I found a rich vein of running form during May and can only hope that I can carry it through to the Ironman! I chose not to race during May, instead focusing on just banking the required & planned training sessions. Balancing family time, yard work and Ironman training is no mean feat, but we make it happen as best we can! I am over the moon with my progress through May. I have stuck to my plan and believe that the consistency has me well prepared for Cairns Ironman on the 11th June 2017. Training Peaks has proved a very useful tool in managing and balancing my training and fatigue levels. The performance management charts in Training Peaks is an awesome tool to try to monitor the fatigue, form and fitness. As can be seen below, my fatigue levels started rising toward the end of the month, coinciding with a focus on intensity in my training session. Training got harder and harder throughout the month, starting in the dark and even getting home before sunrise. The training required plenty of discipline and motivation to stay the course and get the job done. New Shoe day is always an exciting day! 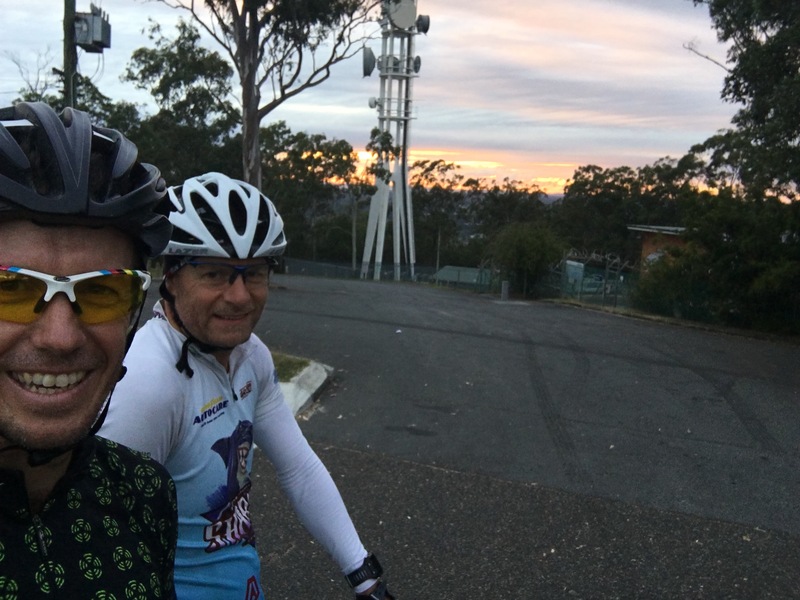 The Cairns crew getting in a nice long steady ride! 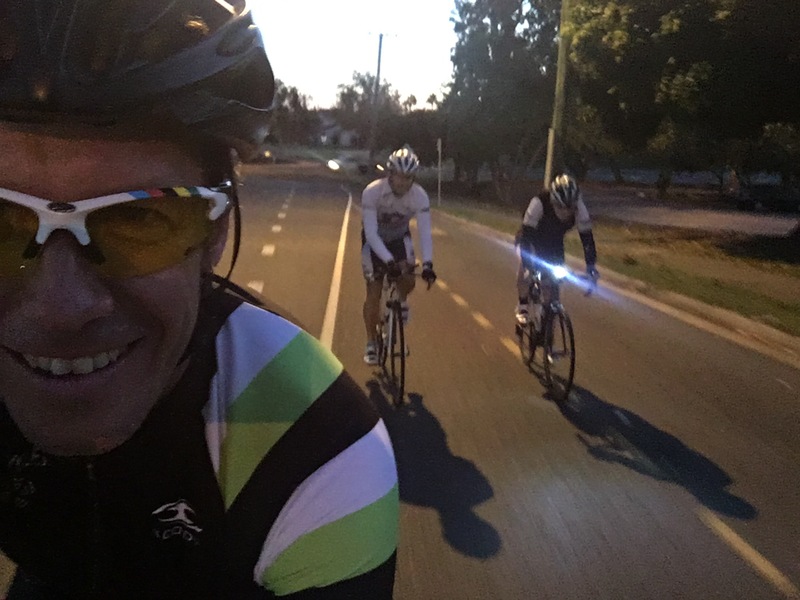 Early morning TT session, still dark at the end of the session! My longest ride of the month, in absolutely mint conditions for training! Autumn turning it on! 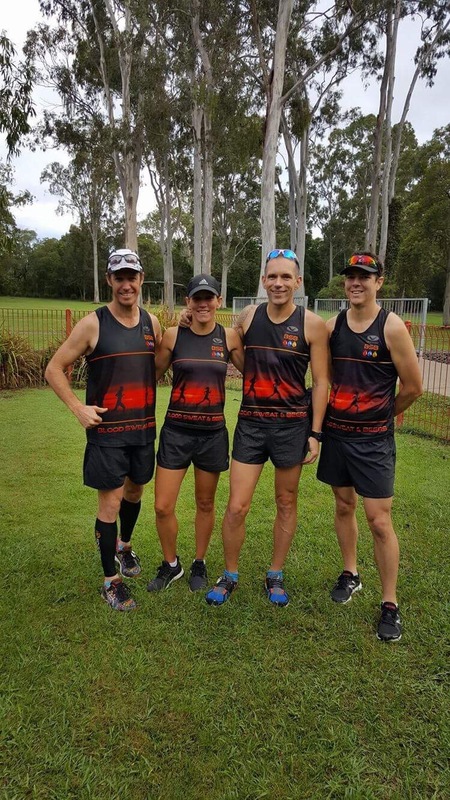 The Blood Sweat & Beers crew came to visit us at Capalaba parkrun for Ray’s 100th parkrun! Always a good hit out when these guys turn up! 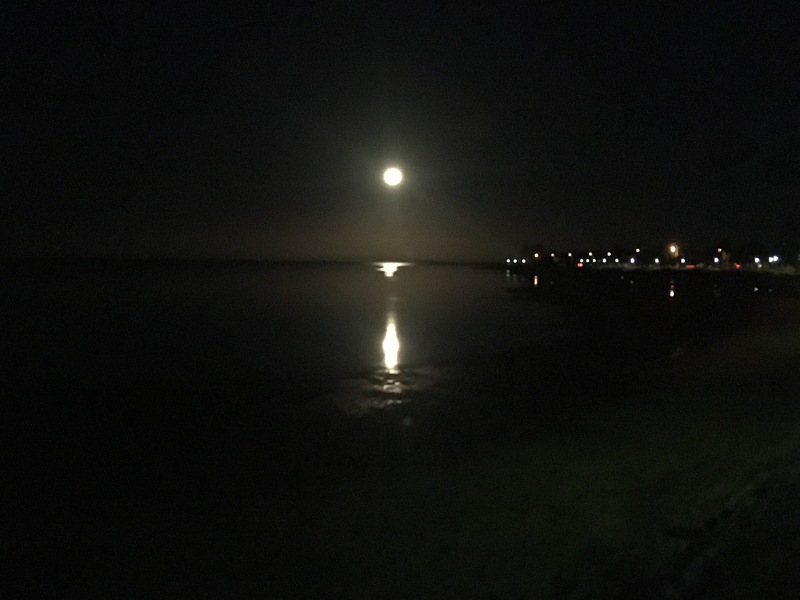 Early evening runs on the foreshore, some spectacular moon rises! Birthday celebrations with the family! 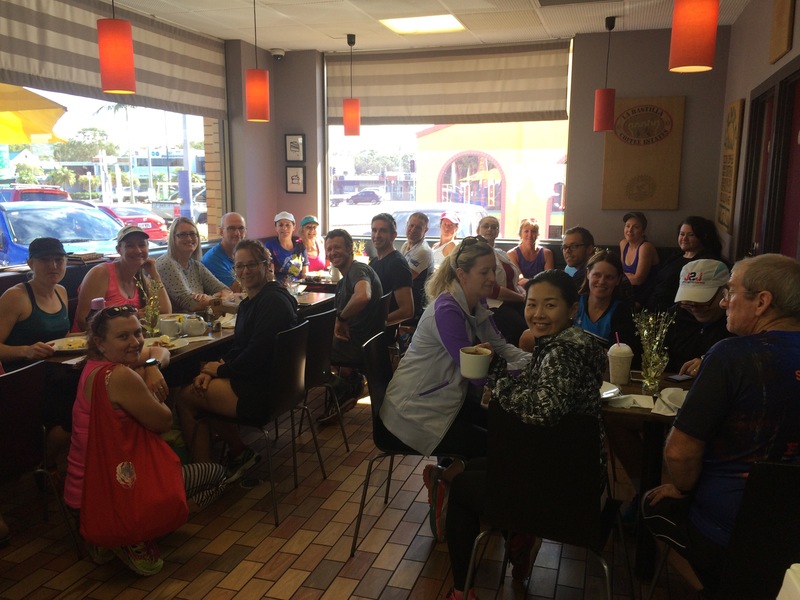 Birthday celebrations with my parkrun family! 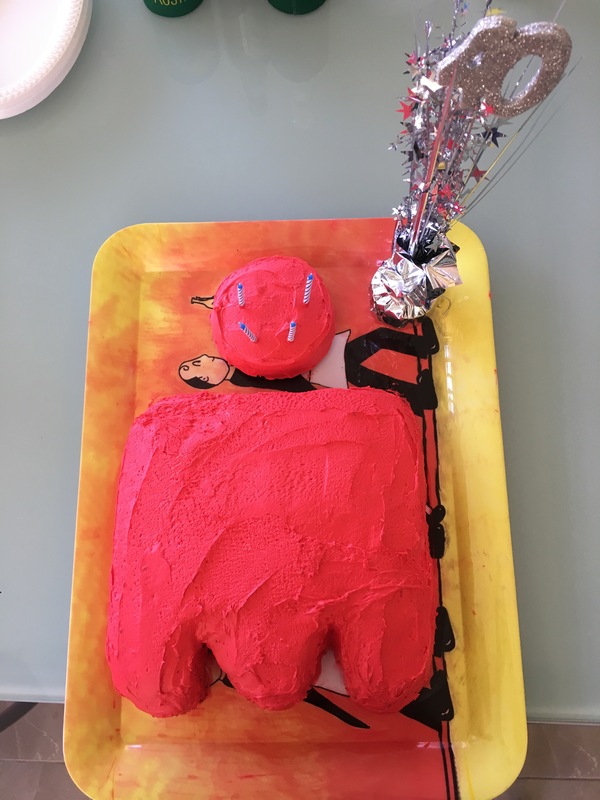 Best birthday cake ever! Have I brain washed the family yet? 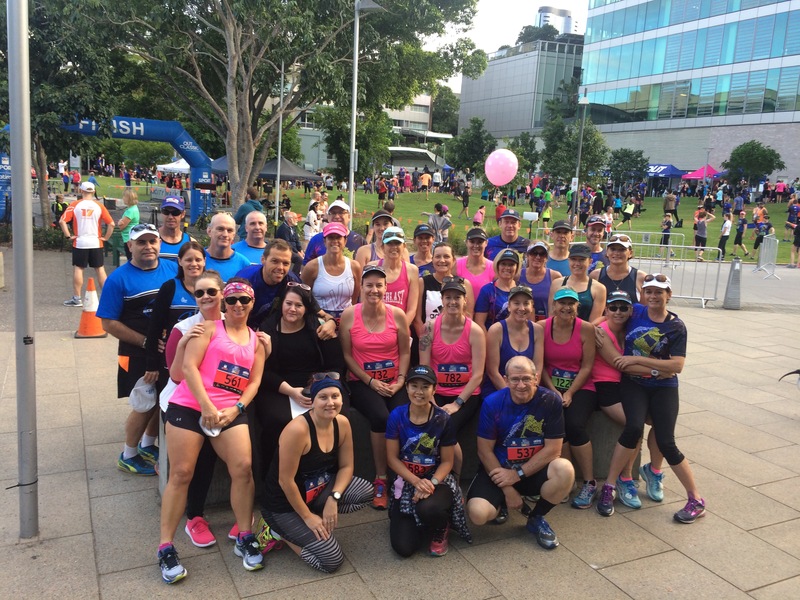 The QUT Classic 10km, I banked a solid personal best at this run! The Ironman Australia event in Port Macquarie cause some serious #FOMO issues, but I enjoyed tracking a heaps of friends during the race. They had some perfect conditions to race in, I can only hope and wish for something similar when I get to Cairns. Previous postAge is just a number!